Barnacle Goose Paperworks: I have a winner! The lucky winner of the Michael DeMeng "Dusty Diablos" book is Ellen. Congratulations, Ellen, as soon as I receive your postage details I'll put it in the post. I know you'll love it. Sorry you couldn't all win, but I really appreciate your interest and support. There will be more in the pipeline so keep an eye out for the giveaways. 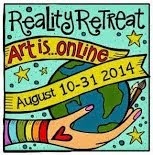 Michael's new online course starts in a couple of weeks. It's not too late to enrol here. Michael's art is extraordinary - if you are looking for something completely different, just check him out. A few photos, the first just to show non-Aussies how fabulous our swans are. 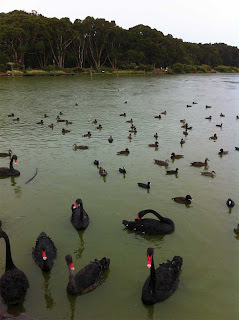 You can imagine how amazed the first European visitors to Australia were to find black swans instead of white. Then some grandchildren. Sophia loves my iPad, and I think is just waiting for the day when I say "Oh, okay, you can have it." Not yet, Sophia. 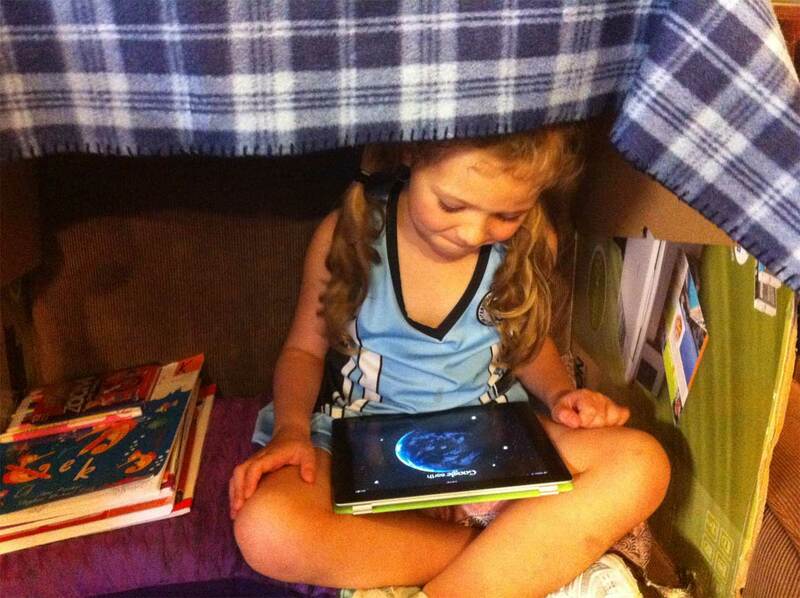 She likes to make a cubby so she can play in peace. Her favourites are GoogleEarth and art sites. 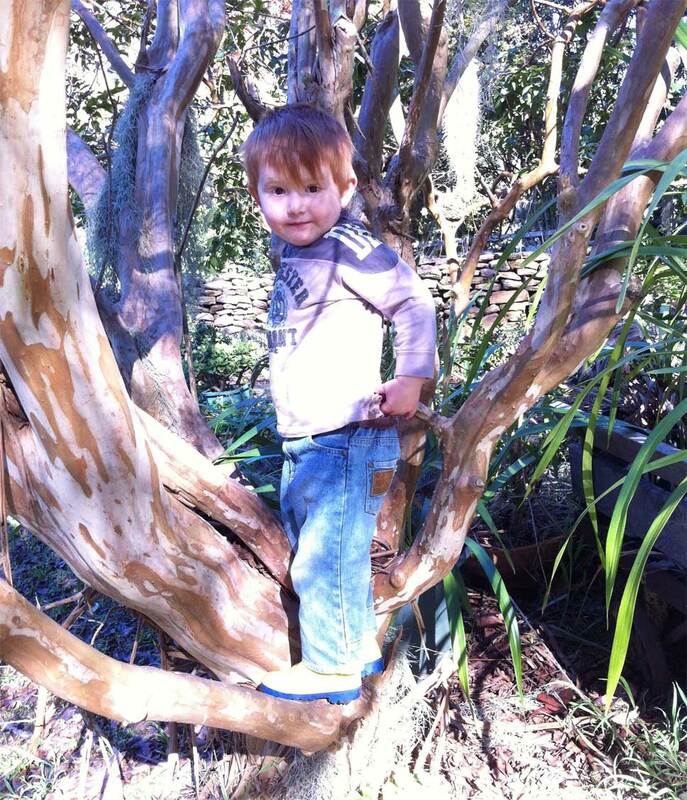 Eddie is nearly 3 and can't stop climbing. This is a Crepe Myrtle and has a truly beautiful bark. Perfect for a small boy. Again, congratulations to Ella, and thank you to all my loyal readers. I love your comments and emails. WOW - LOVE those black swans!! Craig says I need an iPad....I'm beginning to think he's right. Could you live without yours? If not why not? Judy, no, I couldn't live without my iPad but I need more discipline! Wonderful photos. All of them. I love our black swans - but am less fond of their serrated beaks. Losing word verification is WONDERFUL. I often have to make two or three attempts to get it right so am so grateful when people get rid of it. Thank you. EC, glad you like the lack of word verification. I still get weird comments but just delete them. Mostly about Viagra! 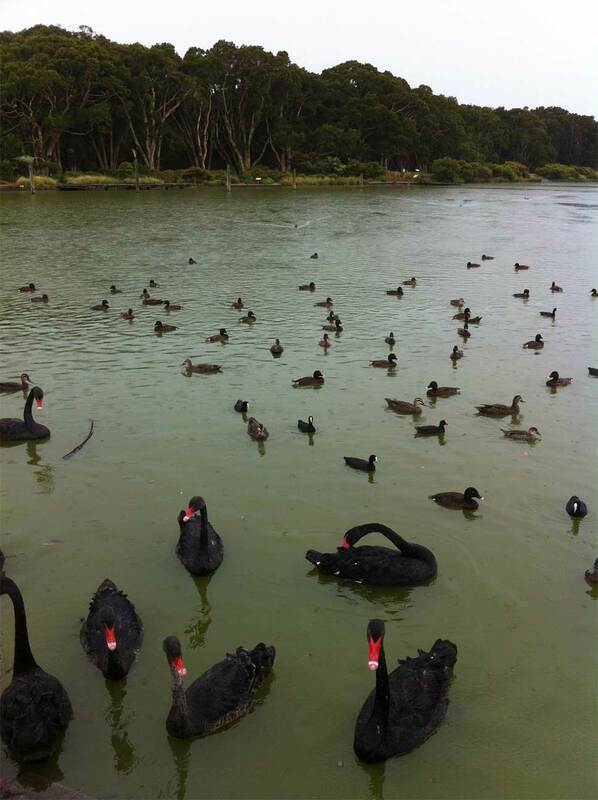 Oh, I never saw those black swans before. - Probably I have not paid the right attention. This is a beautiful pic! Also thanks indeed for getting rid of the word verification! Hilke, just wait until your little ones get into your treasures! I'm glad you are having such fun with Michael deMeng's classes - he is such a hoot and he teaches fabulous techniques. The black swans are amazingly beautiful. As are your grand-daughters! 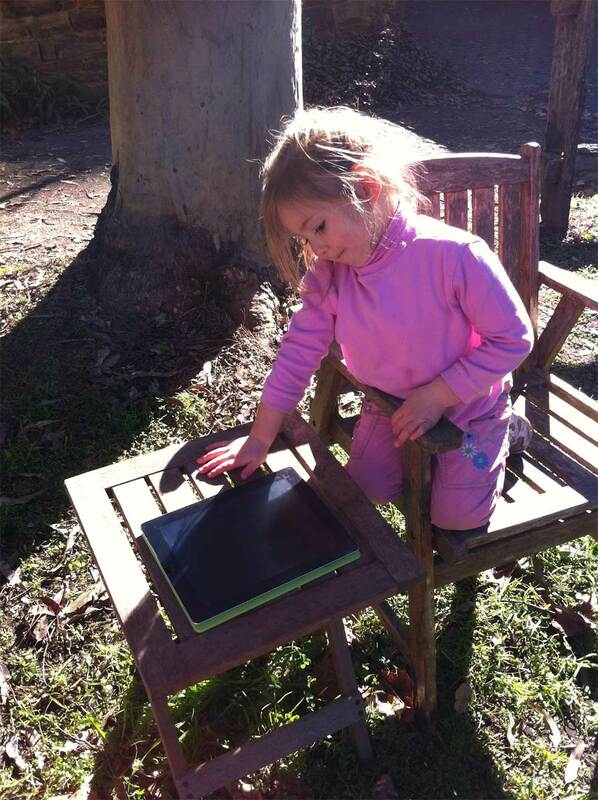 And your grandson is a real cutie :) Hold on to your iPad! Holly, have just spent the afternoon doing craft with the kids and keeping the iPad way out of reach!